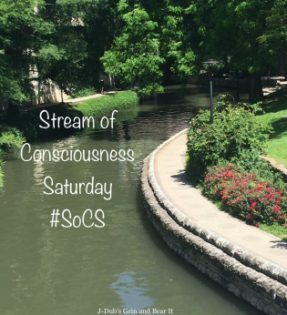 Your Friday prompt for Stream of Consciousness Saturday is “passive/aggressive.” Use one, use both, bonus points if you start your post with one or the other. Enjoy! Hii Linda sharing my thoughts like always late.. sorry..
Pingback: pt. #21 ~ Breaking Story – What if We all Cared? Thanks so much, Shelley! If only I could say it’s a new picture. We’re still getting snow at the moment; it’s more wishful thinking than anything. Haha! Pingback: Being Assertive | Anything is Possible! Oooooh, I got this one!